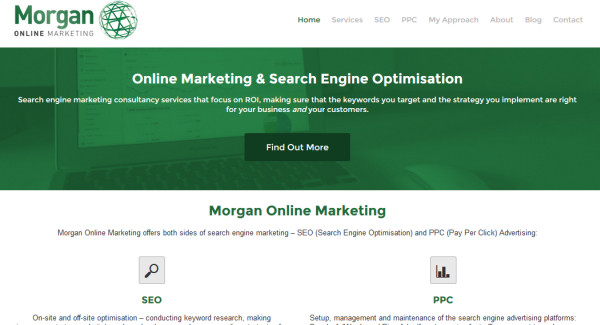 Ladies and gents… It gives me great pleasure to announce the launch of my brand new website: morganonlinemarketing.co.uk! A few months ago I went self-employed, and although I have a Hire Me! 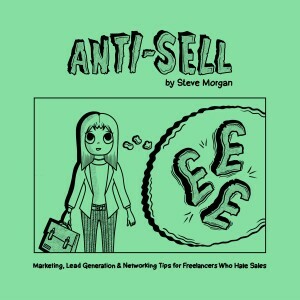 page on this blog, I wanted a separate, dedicated website for the freelance side of things. 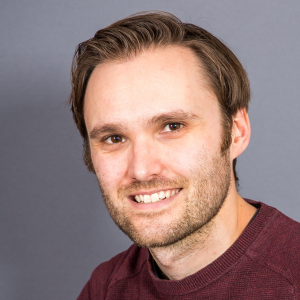 The website was designed by the wonderfully talented Rhys Bartlett (@rhys_bartlett), a freelance WordPress developer based in Cardiff. I’d also like to give a shout-out to Gene Thompson (@GeneThompson1) of Creative Services Ltd, who designed the logo, and (as mentioned before), Peter Rowlands (@P_M_Photography) of P & M Photography, who provided the photo on the About page. Previous Article: Dear Alan Weiss: You’re Wrong About Social Media!